No one does parody better than The Onion, just ask your Facebook friend who (once again) shared an Onion story thinking it was real. 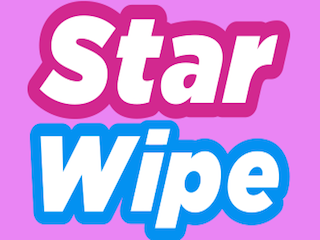 So naturally, we’re delighted that The Onion has branched out yet again to launch StarWipe, a site that will poke fun at celebrity sites, such as TMZ. This is The Onion’s second parody site. Last year it launched ClickHole, which satirizes BuzzFeed and Upworthy.